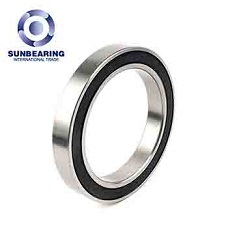 Deep Groove Ball Bearing 6309 C3 Open Bearing SUN BEARING, 6309 bearing 65x120x23 - Sheng Yao Wang (Dalian) International Trade Co., Ltd.
Sheng Yao Wang (Dalian) International Trade Co., Ltd.
Material GCR 15, Stainless steel etc. Cage GCR 15, Stainless steel etc. 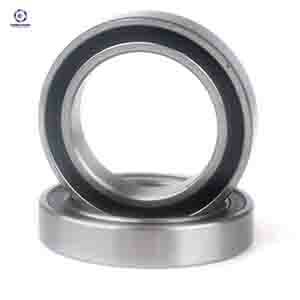 Each bearing is 100% inspection by qualified inspectors and instruments in all above processes. 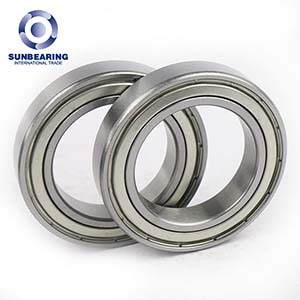 Professional bearing supporting experience, to provide a number of factories bearing applications. 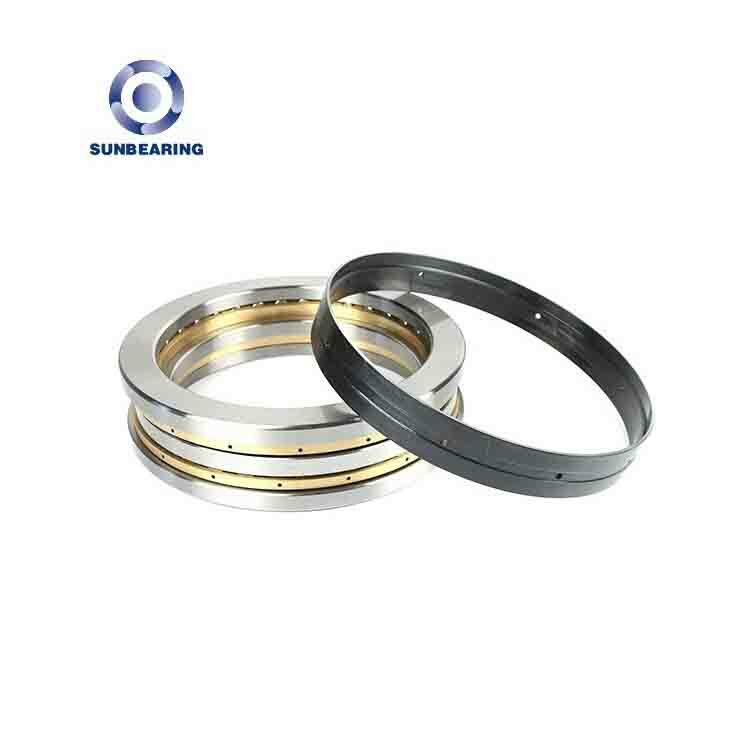 Our products have been used in various equipment, such as: roller press, belt conveyor, blast furnace blower, continuous casting machine, roller table, hot rolling unit, cold rolling unit, drilling machine, pump, axial flow fan, air compressor and so on. 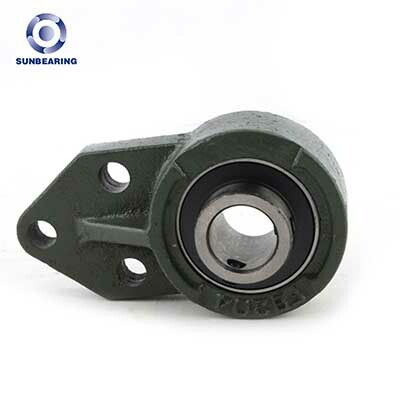 Focus on bearing production for 20 years, because of focus, so more professional. A. 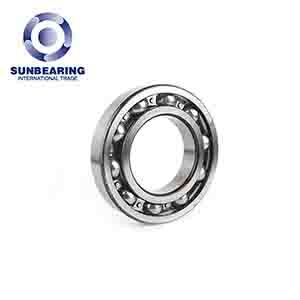 Package instuctions of SUN Bearing for all bearing series. Generally it is 3-15days if the goods are in stock. Or it is 10-45days if the goods are not in stock, it is subject to customers\' quantity. 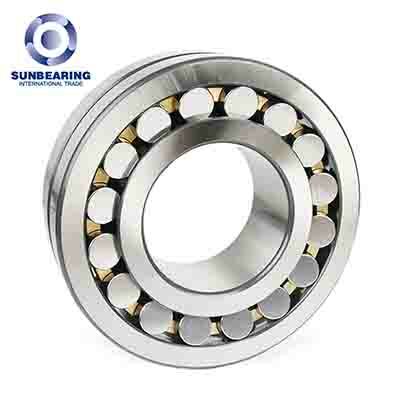 How can you buy Deep Groove Ball Bearing 6309 C3 Open Bearing SUN BEARING on the Internet? 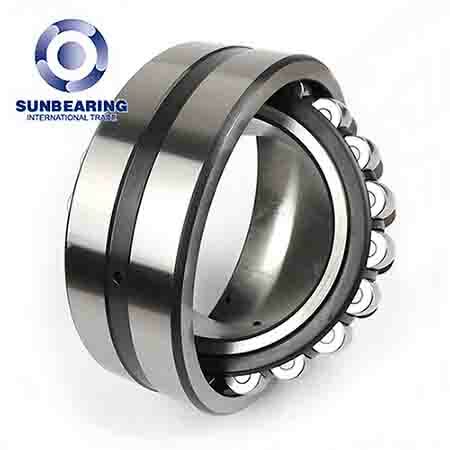 High quality Deep Groove Ball Bearing 6309 C3 Open Bearing SUN BEARING, Just click the button " Contact Now " to mention your purchase Requirement , Quantity and Contact Method of your requested Bearing Item No. 6309. then click the button " Send " The web site will make your purchasing information sent to the supplier's mailbox, who will come to contact you upon they get your information at the first time.